New Hampshire could become the 21st state in the nation to repeal the death penalty, a practice that is in decline both in the United States and around the world. New Hampshire is poised to become the third state in less than a year to end the use of the death penalty. 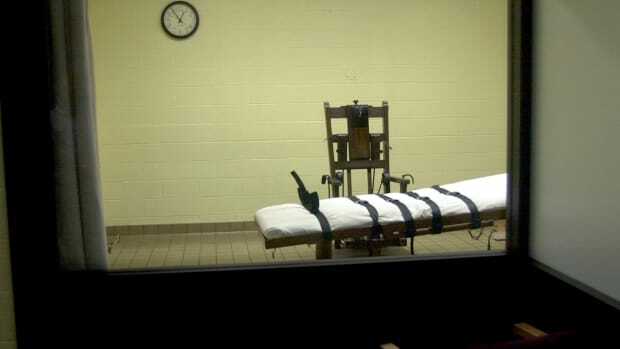 The state Senate voted Thursday morning 17–6 in favor of ending capital punishment, joining a more than two-thirds majority in the House, which voted last month in favor of repealing the death penalty. With a vote in the legislature, New Hampshire is taking a different route toward ending the death penalty than the two most recent states to do so. Last October, Washington State ended the death penalty via a court decision: The state Supreme Court ruled that execution "is invalid because it is imposed in an arbitrary and racially biased manner." 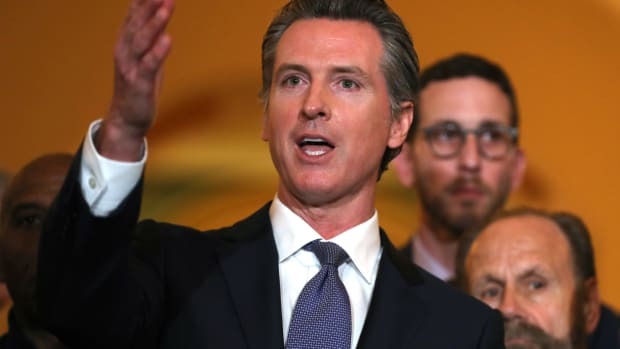 In California, it was a gubernatorial decree: This March, Governor Gavin Newsom declared a moratorium on capital punishment, offering California&apos;s 737 death-row prisoners a reprieve—so long as he remains in office. Three other states—Pennsylvania, Oregon, and Colorado—currently have governor-imposed moratoria blocking the use of execution. Numbers show that, around the world, the use of the death penalty appears to be in decline. A day before the New Hampshire vote, Amnesty International released an annual report that found that, in 2018, death sentences and executions hit their lowest point in over a decade. The study reported that 690 people were executed in the course of that year—a 31 percent decline from the 993 executions in 2017. While the United States is one of the few countries in the Americas to retain the death penalty (and one of only two countries in the Western Hemisphere that has carried out an execution in the years since 2013), there is a slow trend in states moving away from the process. 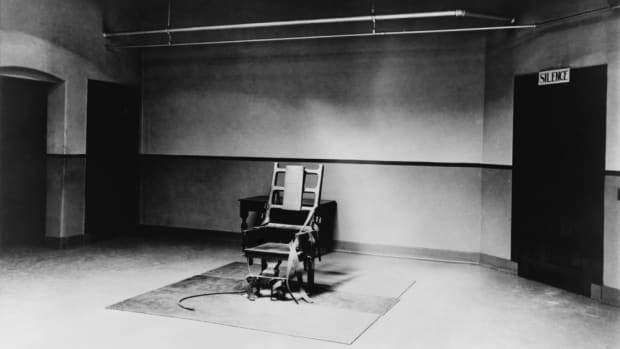 Starting with Michigan in 1846, 20 states and the District of Columbia have abolished or overturned the death penalty. New Hampshire would become the 21st. New Hampshire Governor Chris Sununu has yet to sign or veto the bill, but the pro-death penalty Republican has previously threatened to veto a repeal of the practice. It would be the third time that the state&apos;s governor blocked the legislature&apos;s attempt to end the death penalty, but, this time, the two-thirds majority in the House and the Senate in favor the bill will be enough to override a potential veto. After hearing the last appeal from a man on death row, the Washington State Supreme Court ruled on Thursday that the death penalty, as applied in the state, is unconstitutional. The governor's moratorium affects 737 people—more than a quarter of the country's death row inmates. In colonial Virginia, authorities could hang settlers for a crime as small as stealing grapes or killing a neighbor's chicken. The penal code in America's first colony was, in fact, so harsh its governor eventually reduced the number of capital offenses out of fear that settlers would refuse to live there. 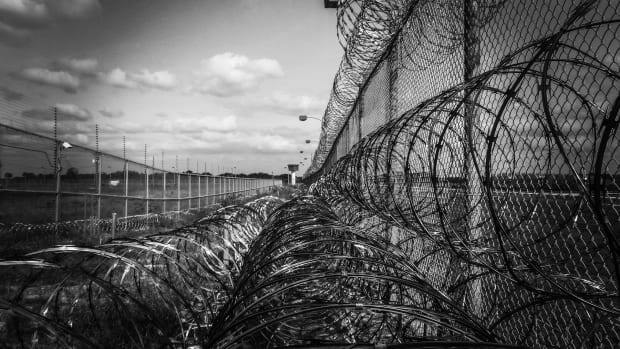 Since then, the number and severity of crimes punishable by death in the United States have fluctuated; today, the death penalty is still legal in 31 states. 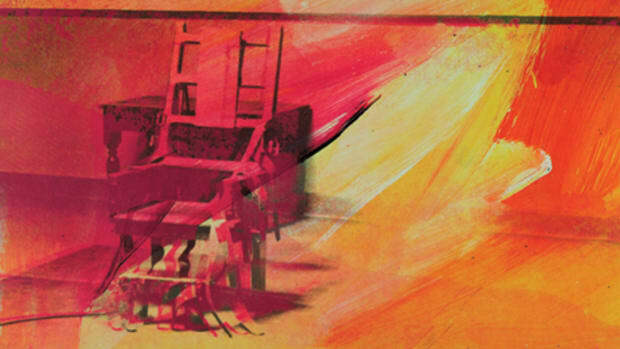 Here are some of the critical turning points in the history of capital punishment in America. Years of polling show that Democrats and Republicans are increasingly turning away from the death penalty. New research finds a convict is more likely to be sentenced to death if he has an untrustworthy face.